What amount of torque causes yielding? The applied torque is enough to cause yielding. It has not fully yielded. What is the size of the elastic core? 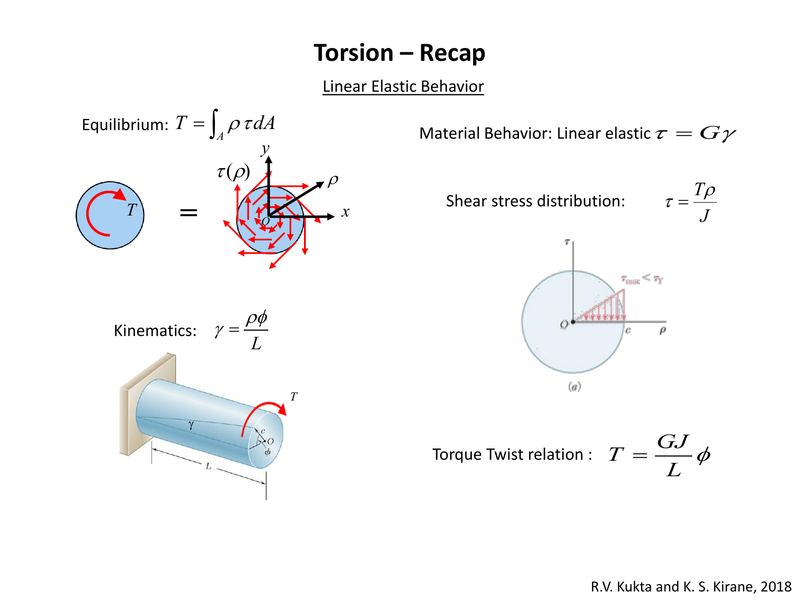 Note: this is the torque supported by the elastic core. What is the twist prior to unloading?